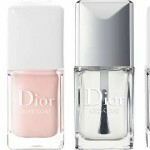 J’Adore Dior Summer Mix Nail Polish! You know me by now and you know my weaknesses. 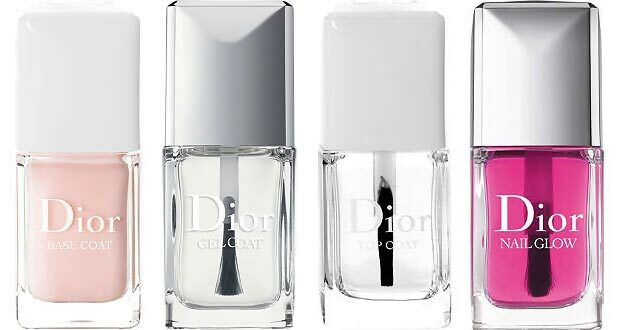 As such, I have to come clean about a new find in a long series of nail polish obsessions: Dior. 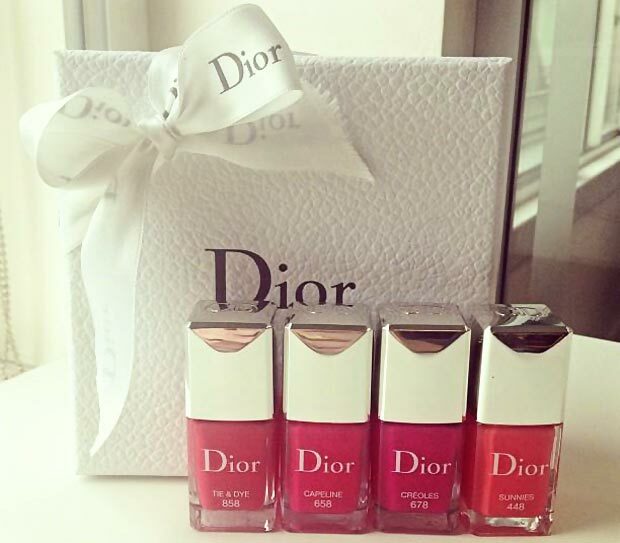 Dior Summer Mix 2013 Vernis nails polish collection is just dreamy! 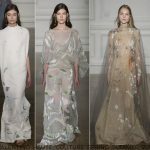 The colors are so pretty and fresh, the combinations, just like the names, are perfect! Just look at this shimmer fabulous pink called ‘Diablotine’ – how could I ever resist that? 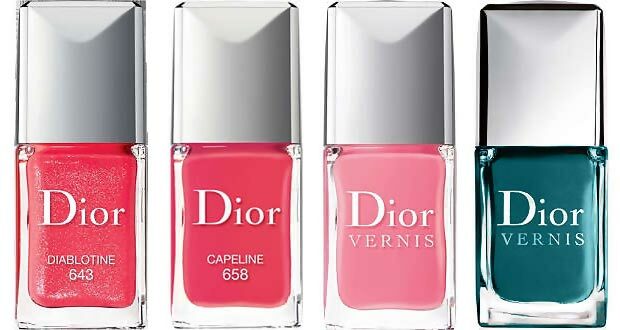 And they thought about everything: there’s a Dior Base Coat, a Dior Nutritional Cream (for hands&nails, biensur) and several Dior topcoats. 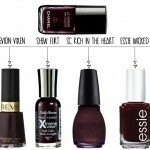 Of course, I’d love to know how they hold on the nail, but considering that a single bottle of nail polish costs appx $27, I’d have to be very careful about choosing the polish or the top coat I’d like to add to my collection.